Purchase any 2 packs of LEXUS (100g/114g/190g/200g/400g/456g) to join. Deco LEXUS Biscuit in your most creative way. 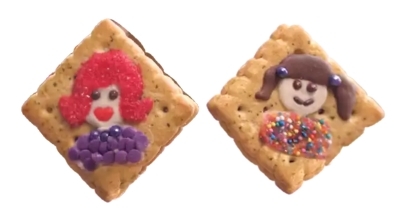 Snap a photo of the decorated biscuit and upload to HERE. 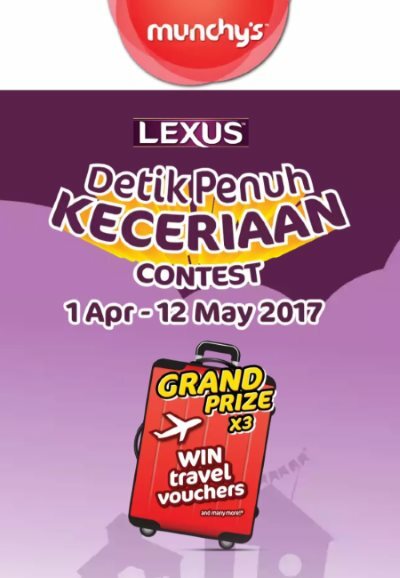 Visit LEXUS Detik Penuh Keceriaan Contest page for more details.